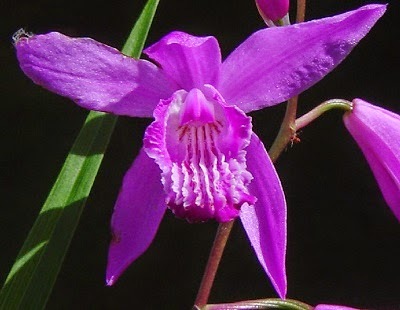 The Hyacinth orchid - Bletilla striata is just one of nine species of terrestrial orchids native to eastern Asia, and the only member of the genus found in general cultivation. It is a tufted plant with underground pseudobulbs that resemble flattened, globular tubers. It is a deciduous and almost hardy species of orchid which produces slender, lanceolate and pleated leaves. They are long and erect, mid-green in colour and arch over slightly at the tips. From the centre of each tuft of leaves rises an arching, flowering stem which can reach a height of 12 inches or more. Around May time each stem can carry approximately 6 blooms, each one being approximately 2 inches in width. The petals are a rich mauve-pink, with a purple lip. The lips are noted for their characteristic crisped margins and 5 shallow ribs. 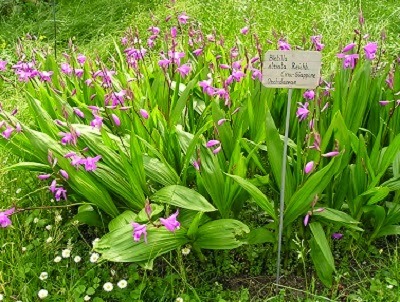 It is one of the hardiest of all cultivated orchids able to grow outside in the sheltered borders of northern Europe. Given the protection of a south or west-facing wall, the hyacinth orchid will happily over-winter with little protection. Avoid exposure to cold northerly or easterly winds. However in regions which experience extended periods of freezing conditions, they are better off grown under the protective conditions of a cool greenhouse. When grown indoors as a houseplant or as a greenhouse specimen, grow the hyacinth orchid in 5-6 inch pots of equal parts by volume loam, leaf-mould, sphagnum peat, sphagnum moss and horticultural grade coarse sand. 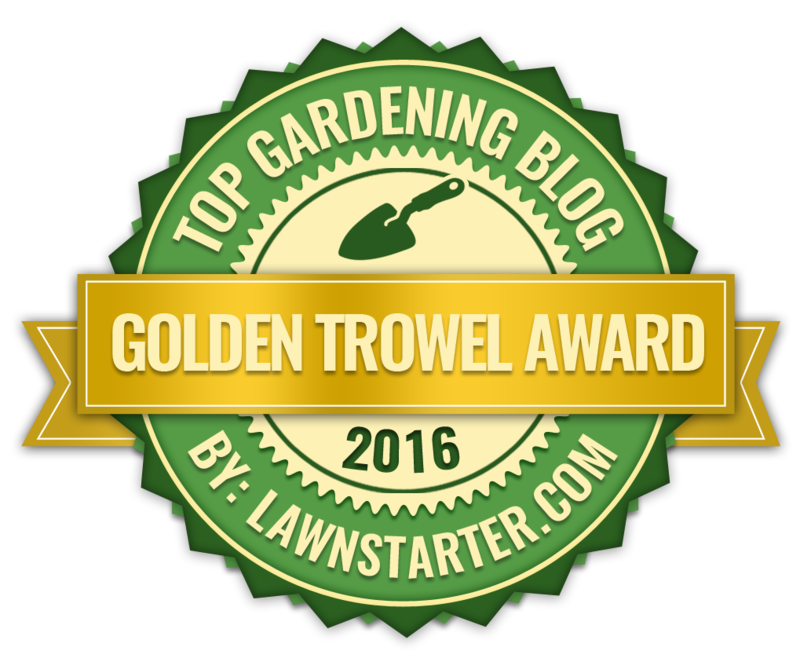 Shade the greenhouse lightly between May and September, watering freely over the growing period. However the compost will only need to be be kept moist while the plants are dormant. Do not allow the roots to become waterlogged during this time. Feed with a liquid soluble fertilizer at fortnightly periods from the end of May until August and make sure that adequate ventilation is in place once temperatures rise above 13 degrees Celsius. Winter temperatures should not drop below 5 degrees Celsius. Hyacinth orchids grown outside will be happy in any ordinary, moist, well-drained garden soil, but make sure that it has been enriched with plenty of moss peat and/or leaf-mould before planting. They can be grown in full sun or partial shade so long as the roots are not exposed to periods of drought. If freezing weather is forecast then protect the plants with a dry mulch of bracken or straw, or provide a thick layer of coarse or weathered ashes.